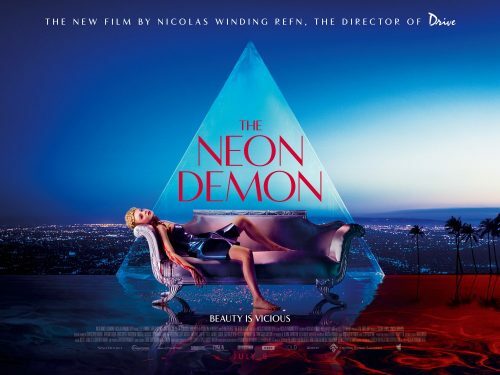 Is it murder or suicide in the new Neon Demon poster? That seems to be the question that hits me when I see the poster. It could be either. I would assume that this is one of the models who couldn’t cope with the competition. More likely it’s because of the competition that she is in the state that she’s in.